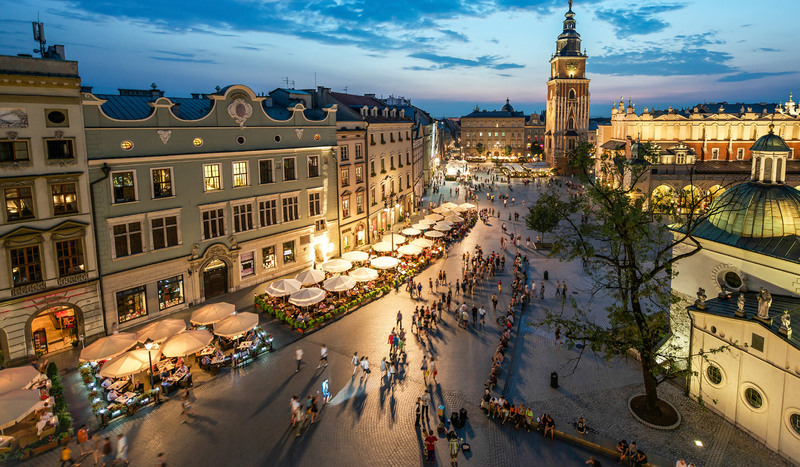 Kraków, recognized by UNESCO as a world heritage site, is a rich storehouse of Polish history and tradition. Located on the Vistula River at the foot of the Royal Wawel Castle, the city attracts tourists with over 600 monuments, famous theatres, nearly 100 art galleries, 50 museums, and bohemian atmosphere of countless clubs, bars and cafés. Founded in 1364, Jagiellonian University has been at the centre of European culture, science and education for over 600 years. 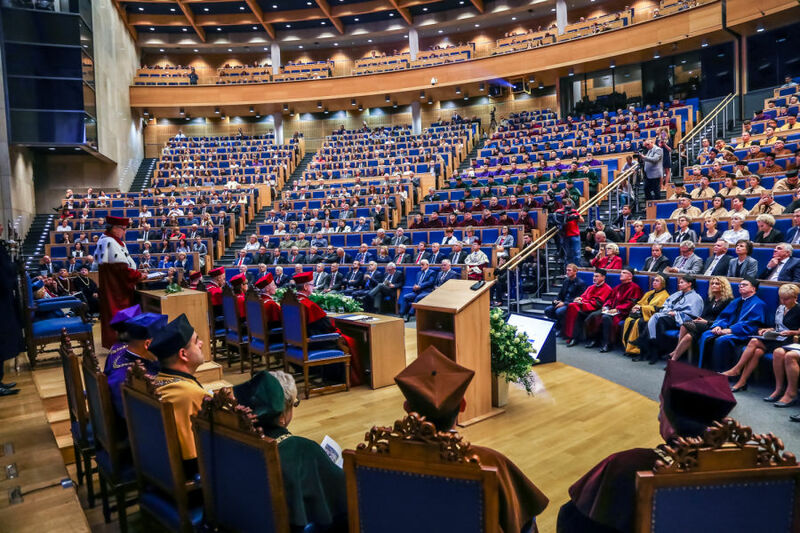 It is the oldest Polish university, acknowledged worldwide for its excellence in research and for professional staff, as well as for its famous students, such as Nicolaus Copernicus or Wisława Szymborska, winner of the 1996 Nobel Prize for literature. The Faculty of Polish Studies sets modern standards of Polish language, literature and culture research, based on the achievements of modern humanities (Cultural Literary Theory, Comparative Studies, Historical and Literary Studies, Editorial Studies, Drama and Theatre Studies, Linguistic Studies). The Faculty has been classified with the highest academic category (A+, a rating given to 3% of the best academic units in Poland) and has a reputation for being the most important Polish Studies centre in Poland. It publishes twelve prestigious series of fundamental importance to the development of Polish humanities. It also issues seven highly-rated academic journals. Several dozen studies and monographs recognised as essential for the development of knowledge about language, literature and culture – including works on Miłosz, Szymborska, Schulz, Gombrowicz, and Kantor – are the fruits of innovative research conducted at the Faculty. Innovative didactic and glottodidactic programs are being developed at the Faculty. The Faculty organises the Jan Błoński Festival, and its representatives co-create large international literary festivals, such as the Conrad Festival and the Miłosz Festival. 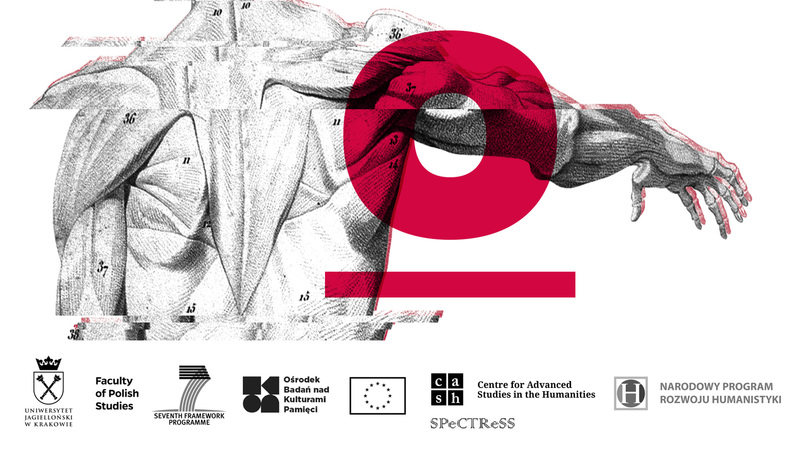 The Centre for Advanced Studies in the Humanities (CASH) was established in March 2007 on the strength of the directive of the JU Rector issued at the request of the Dean of the Faculty of Polish Studies. CASH is a research and teaching unit which constitutes a part of the Faculty of Polish Studies. In 2010 the Department of International Polish Studies became a part of CASH. CASH is conceived as a research and teaching unit with the basic aim of transcending borders between disciplines, countries, and languages. It wishes to attain this aim by creating a meeting place for international community of the humanities in Krakow. It is the first research centre of its type in Poland, following the best such institutions in the world. CASH detaches itself from the strictly philological, and thus restricted (and inefficient as demonstrated by international practice) teaching model. The main CASH task resides in the creating in Poland an up-to-date research and teaching program, in which the study of Polish culture will be possible in the wider context of the humanities and world culture. Only by placing the Polish culture in such a context and by renouncing its local (and as a consequence obscure) character, it might be introduced into the mainstream of international academic pursuit.